Blockchain is the word you hear in the pages of the Financial Times or maybe when you meet some tech guy at a party (it’s pretty much always a guy). Making the association between blockchain and looking after your elderly relatives, a job that often falls to women, or linking blockchain with improvements in mental health and suicide rates is not a connection that many people are likely to make. Yet blockchain’s implementation in healthcare is advancing rapidly and the impact it is going to make will be profound not just for the IT geeks and the financiers but, perhaps most importantly of all, for the day-to-day wellbeing of anyone who needs to support an aging parent or provide comfort to a friend suffering from depression, monitor the care of someone who is pregnant, or perhaps contribute to the financial support of a patient with a rare condition. As one of the first blockchain healthcare platforms to start using a cryptocurrency for payments and administration, companies like Solve.Care are leading the way in this field, initially piloting their approach with the Arizona Care Network. Yet Solve.Care didn’t start out particularly wanting to use blockchain. Instead, they began with the problem they were trying to solve – wanting to have a more person-centric approach where people in the healthcare system can talk to and transact directly with each other rather than having to serve the demands of an existing system which is highly inefficient and impersonal. It turned out that Blockchain was really the only solution able to meet this objective. Solve.Care’s overall goal is threefold – to improve outcomes so that people get well, to facilitate timely access to the care you need, and not having to waste time in administering the paperwork and financial transactions involved in that care. How does a healthcare ‘wallet’ help families? Solve.Care recently launched its first patient wallet – known as the Care Wallet for Family – and it is now available in the App Store and Google Play so that anyone in the world can download it and use it. These wallets are usually sponsored, however, rather than being adopted by individuals or consumer-driven. 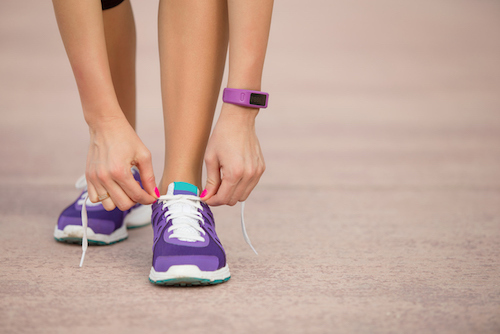 The idea is that healthcare insurers, employers and other B2B clients will want to sign up their employees or members as a benefit, in order to provide access to better services. It is important to note also that because you own the wallet yourself, the service will still be useful and open to you, even if you later change employer or move jobs. This service is already making a difference to professionals using the system for care administration. Doctors using the Care.Wallet for Physician application are now being paid in 90 seconds, not 90 days. This is a staggering difference. They also know how they will be paid and how much money is owed to them. They can even see what else they could do to earn additional revenues, which incentivises future improvements in care and treatment. The value-based payments that are happening within the application with Solve.Care’s digital currency Care.Coin marked a historical event for the industry; they are making healthcare payments like no one before. Money talks but what if you could talk to your money? Making money ‘intelligent’ in this way has big impact on healthcare. Payments are no longer simple transactions which require third party administration to write the cheque. If, by using a cryptocurrency in healthcare, you can “teach the money to do the right thing” you can get rid of a lot of middlemen and backend administration but also provide more interactive services that are not currently possible today. SOLVE token is the cryptocurrency used on the Solve.Care platform. Clients can build their own networks on the platform such as a mental health network around substance abuse or clinical depression or a diabetes network, for example. SOLVE token provides the single, common currency across the platform so all the different parties involved in healthcare administration can connect in a frictionless way whether they are in a pharmacy, a hospital, an insurance company or indeed the patient themselves. Launching these specialised networks of care using different types of care ‘cards’ based in a digital wallet will give us the ability monitor the health care of people we love. For example, you could sponsor a special care card to ask a parent or other relative how they are feeling today – thus acting a bit like an accountability partner. This would be linked to specific questions related to their condition, creating a kind of healthcare diary or a care ledger accessible by the relative and/or physician. The revolution this will provide is allowing for detailed and personalised care co-ordination even at a distance. In some fast-developing Asian nations, to take one example, there is a growing split between families leaving for work in urban areas and those relatives left behind in rural areas. Often, we sadly see high rate of suicide and depression in these places. We urgently need to find more meaningful ways to communicate at a distance. Many emotional and personal benefits will accrue for families and for societies who can use distributed ledger technology to care for their families in the future. And, luckily for us, thanks to blockchain, the future starts now. 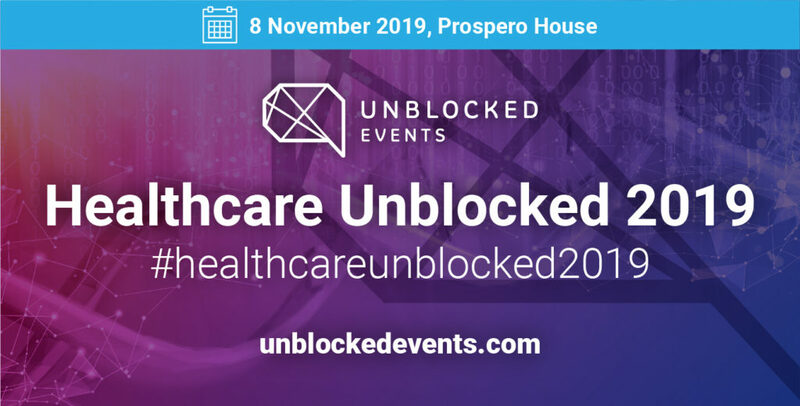 This blog is based on an interview conducted with Pradeep Goel, CEO of Solve.Care at Healthcare Unblocked 2018. To view the full video, please go to our You Tube channel.